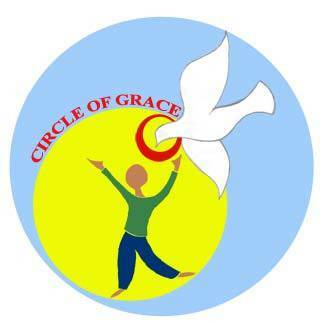 What is Circle of Grace training? Circle of Grace is the approved safe environment training program for elementary and high school students enrolled in religious education in the Archdiocese. The goal of the Circle of Grace program is to educate and empower children and young people to actively participate in a safe environment for themselves and others. Please click here to access the AOD Circle of Grace page for more information.